Specialising in cataract surgery, corneal disease, dry eye & glaucoma. Restore your vision with the latest in sutureless microsurgical cataract surgery with premium intraocular lenses. Dr Cronin specialises in pterygium surgery & performs the lastest microsurgical pterygium removal techniques for an excellent cosmetic result. Dr Cronin specialises treating keratoconus with corneal collagen cross linking and corneal laser resurfacing. Dr Cronin is a specialist in corneal transplant surgery, which involves replacing scarred or damaged corneal tissue with healthy donor tissue. Dr Cronin uses the latest advances in LASER & minimally invasive surgery to treat glaucoma. There are many causes of dry eye however the most common cause is Meibomian Gland Dysfunction. The eye can be be damaged by UV radiation & this can sometimes lead to tumours on the surface of the eye. Freedom from glasses & renewed possibilities for life. 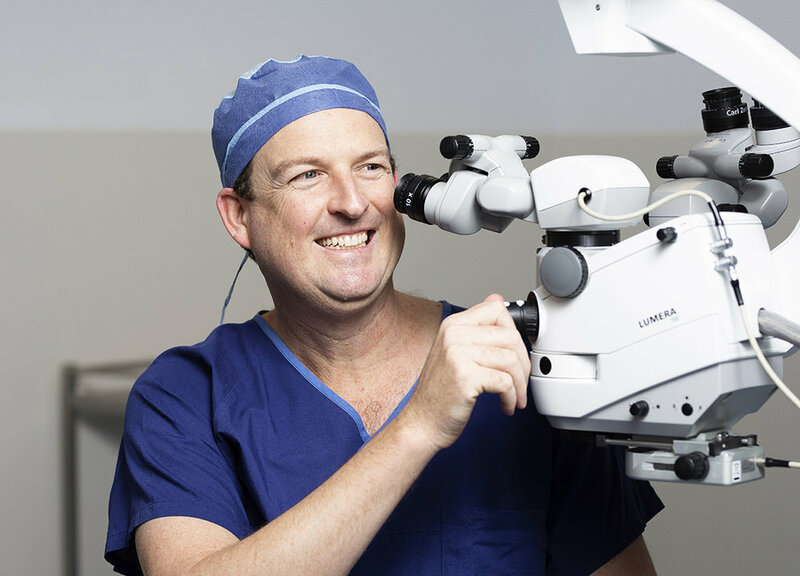 Dr Brendan Cronin is the lead Corneal and Anterior Segment Surgeon and the Director of Education at the Queensland Eye Institute in Brisbane Australia. He provides comprehensive ophthalmic care for all eye diseases and has a special interest in diseases of the cornea and anterior segment, including glaucoma. This encompasses cataracts, pterygiums, keratoconus, corneal transplants and glaucoma surgery. To make an appointment you will need a referral from your optometrist, another ophthalmologist or your local GP to claim a medicare rebate for your consultation. When you make your appointment you will be sent a confirmation letter or email with a map & parking or public transport details. Dr Brendan Cronin can provide a fixed price for cataract surgery as an uninsured patient. The surgery will be performed at the South Bank Day Hospital. For more information about cataract surgery & this option for affordable cataract surgery for uninsured patients, please click below. 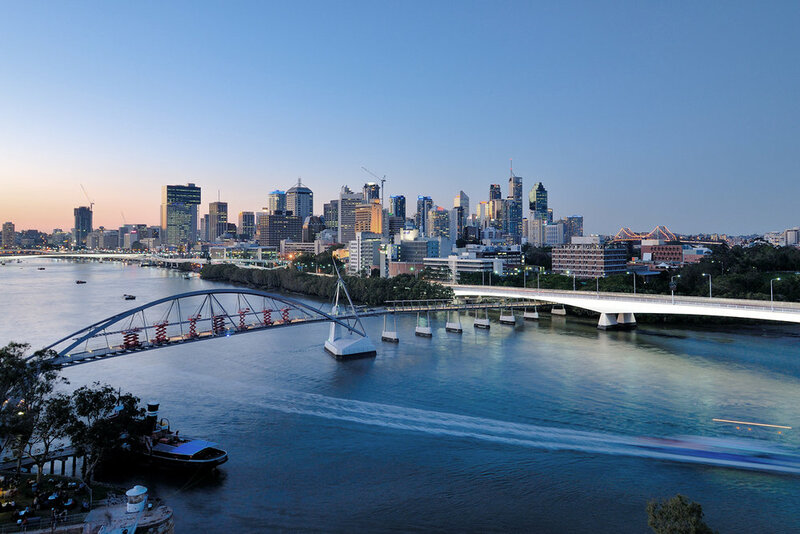 Dr Brendan Cronin consults patients at the Queensland Eye Institute (QEI) located conveniently in the heart of South Brisbane. Day surgery patients are operated on within the South Bank Day Surgery which is located in the same building as QEI.